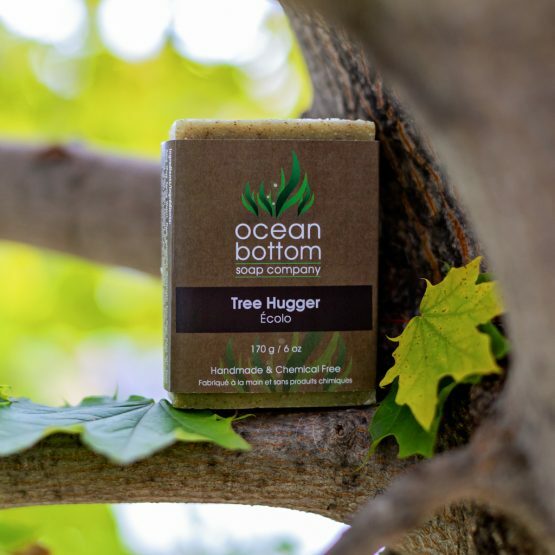 When you can’t quite wrap your arms around a tree, we suggest reaching for our Tree Hugger soap! This bar is everything and more. 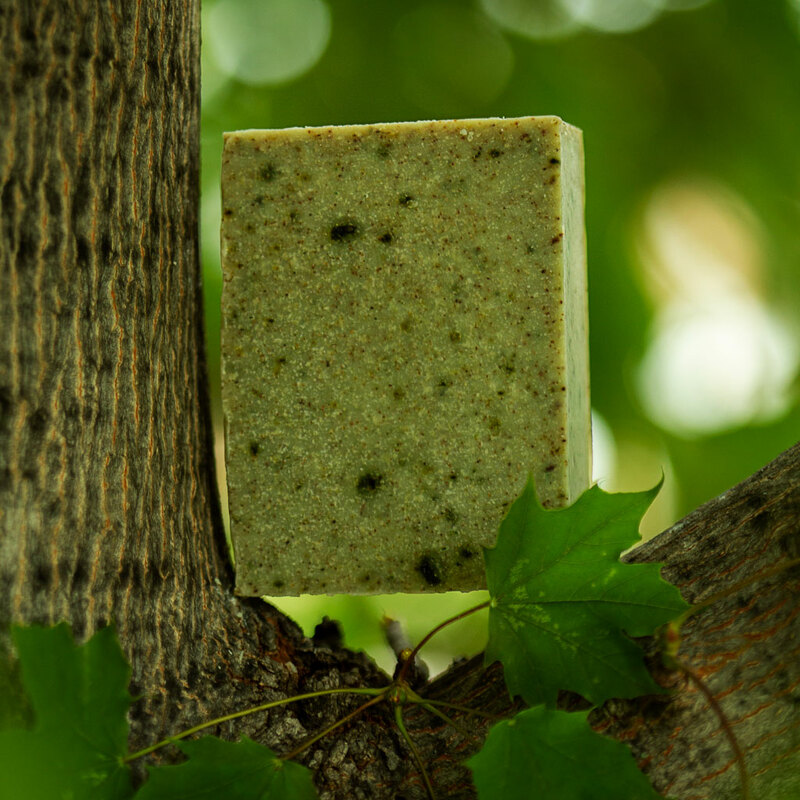 Our most exfoliating bar that comprises of Apricot shells and Pumice and will leave your skin unimaginably smooth. 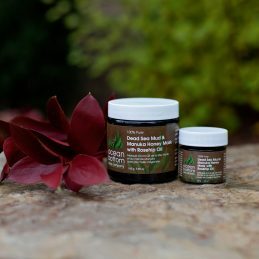 Combined with healing Meadowfoam, Cajeput, Tea Tree and Fir Needle essential oils and to top it off, it’s infused with Spirulina and Alfalfa. Bring the forest to you with a gift from Mother Nature. 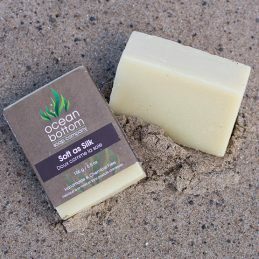 A rejuvenating bar, assisting with clogged pores. 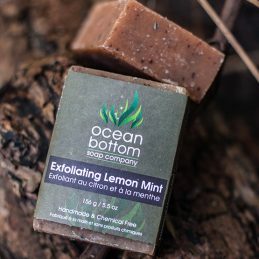 It’s disinfecting properties assist in the prevention of Acne. Exfoliating but equally very moisturizing. Two powerful flowers combined in one soap. 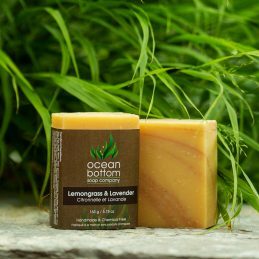 Together they are excellent for skin conditions such as eczema, diaper rashes and psoriasis. 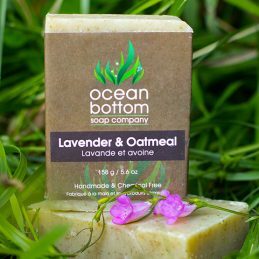 Finished off with our wild-crafted, French lavender essential oil. 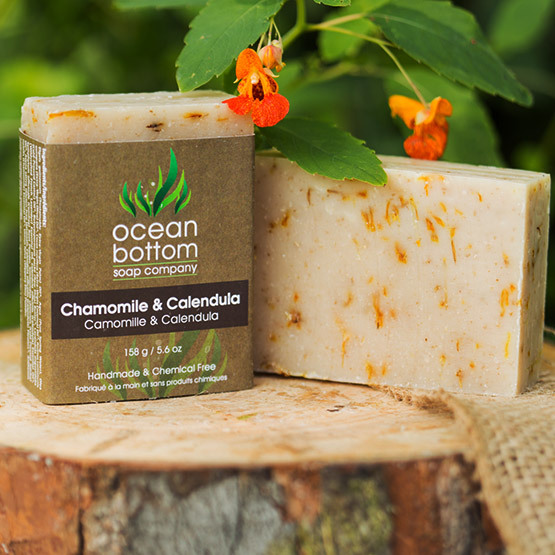 both organic chamomile & calendula are long known for their calming and gentle healing benefits and calendula for its powerful anti-inflammatory healing properties. Benefits: Heals, calms, soothes, protects.